Toulon is a typical city of southern France, with its pine and plane trees, narrow streets, fountains and market. Toulon harbour is one of the finest in the world. To admire it, go to the mont Faron, 542 metres above sea level. From here you can see an extraordinary panorama. While in Toulon, enjoy a Cade Toulonnaise, which is a speciality made with chick peas, served in a traditional paper cone. The Navy Museum has fine models and figureheads, the most famous one being the Bateau Sculpture. 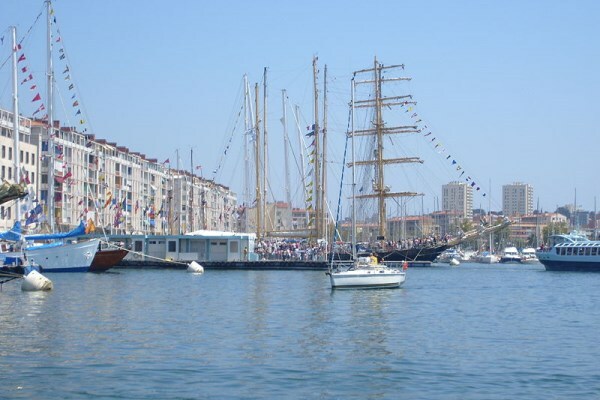 Toulon's maritime traffic, whether it is commercial or touristic, is always intense. Its military port is the most important in the country. 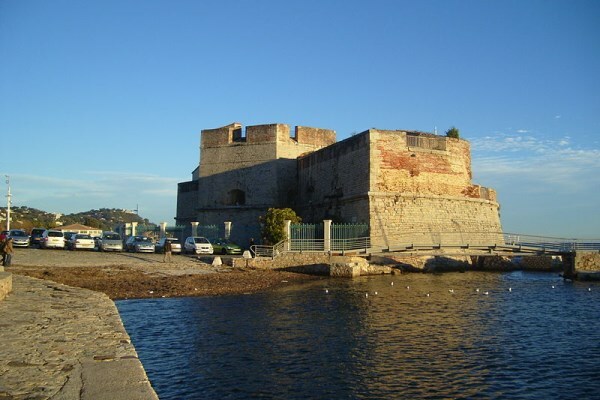 You'll also admire its monuments, like, for example: Notre-Dame-de-la-Seds de Toulon cathedral, which was erected in the XIIth century, the Tour Royale ("Royal Tower", dating back from the XVIth century), and Saint-Louis fort. 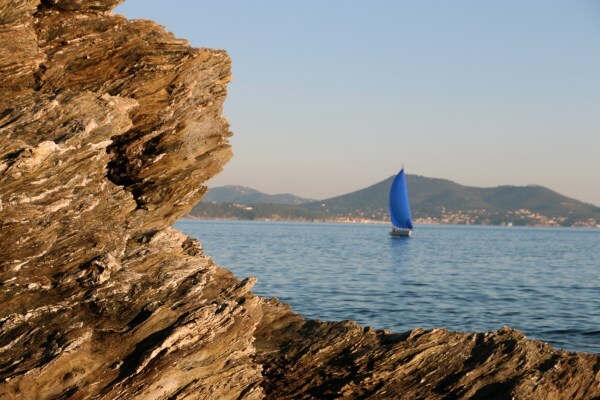 You'll also have the opportunity to savour provençal cuisine: it is a regional pride in Toulon! During spring, the city becomes vibrant, thanks to two major festivals: first, the Foire aux plantes and salon du jardin ("Plants Fair" and "Gardening Fair"); then comes the Mang’Azur festival, which attracts mangas, Japanese anime and culture lovers. In May, the city hosts the International Street Painting Festival. And during the whole summer, Toulon and the region's Music Festival takes place in the city and its monuments, like in the Tour Royale, among other major buildings. Toulon is at its best, lively, vibrant, bustling with excitement! 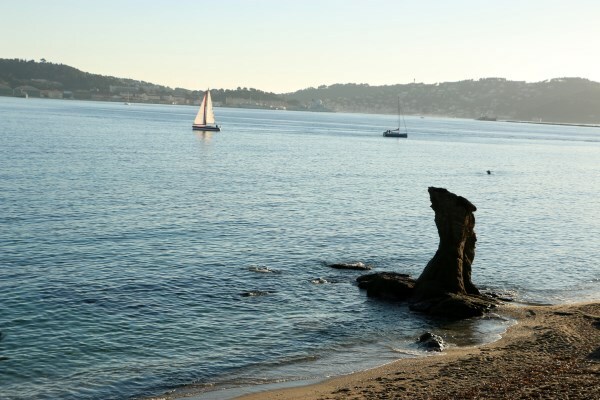 Toulon is one of the warmest and sunniest French towns, with a Mediterranean climate composed of hot and dry summers, and mild winters. It is also rather windy. 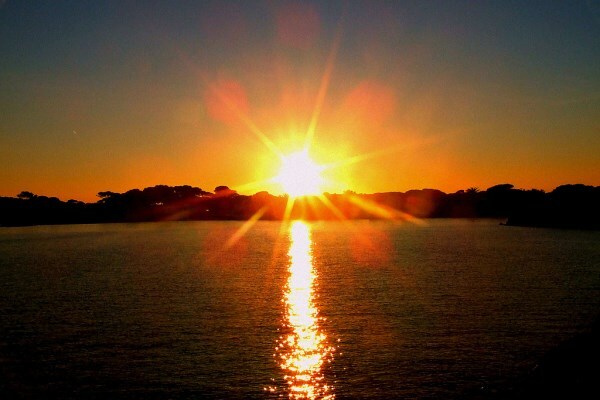 Average temperatures are 9.3°C in January, and 23.9°C in July. 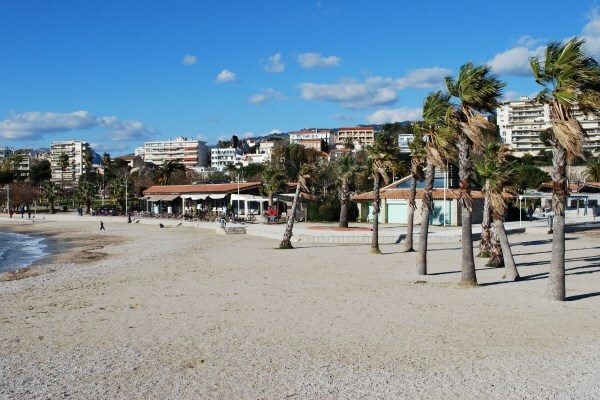 You'll like Mourillon beach, near the fort, even if it is sometimes a little bit crowded. If you're ready to walk around a little, go on and climb up the Mont Faron, which will offer you a stunning and unique view over Toulon, its roadstead and the Mediterranean Sea. Low budget: 61€ per night in low season, and 64€ in high season. Mid-range:71€ per night in low season, and 78€ in high season. Luxury: 115€ per night in low season, and 126€ in high season. The railway station area is a very pleasant and practical spot, especially if you travel with much luggage. The centre of town will allow you to be in the heart of Toulon and in the heart of the great amount of activities provided by the town.